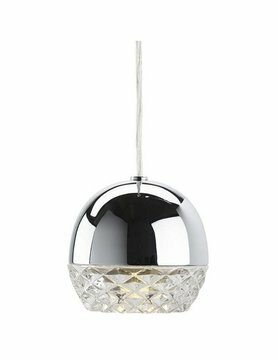 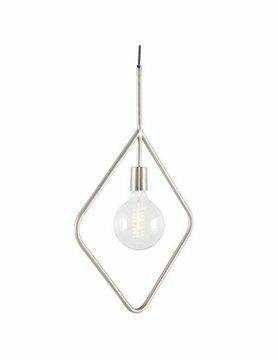 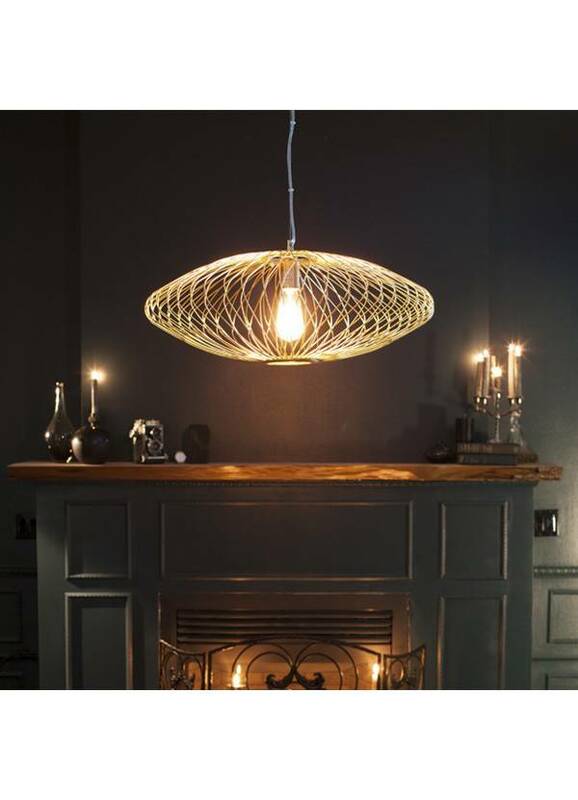 The new age social optimism of the post-war era is the inspiration behind the Astra pendant. 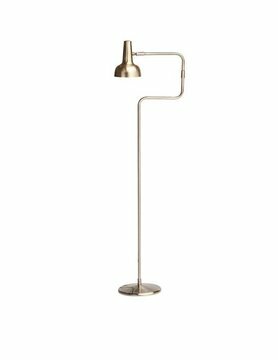 Suspended on a stainless steel rod with a clear power cord Astra's innovative elongated design projects a sophisticated mid-century aesthetic. 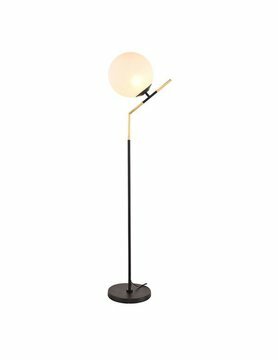 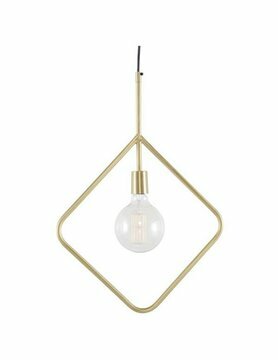 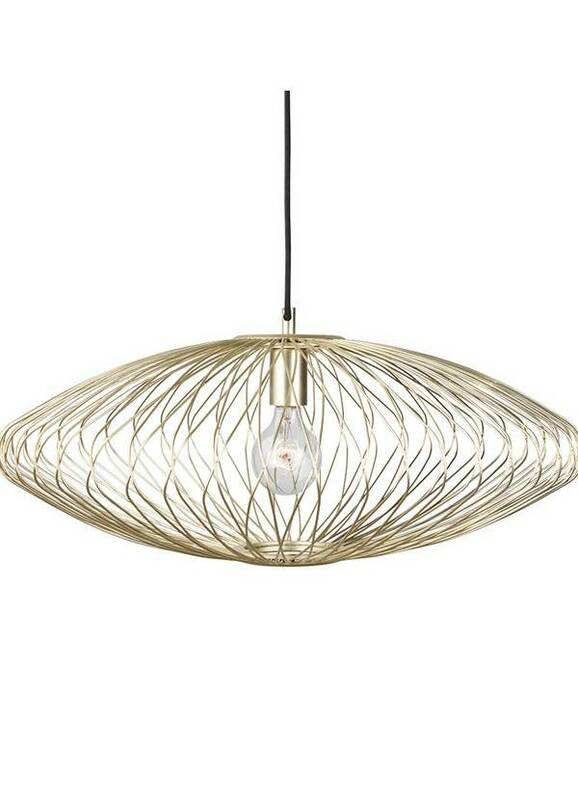 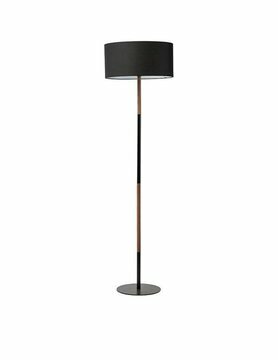 The vacuum-plated matte gold stainless steel shade is notable for its artfully interwoven wire frame presenting an enchanting textured lightness and warmth.